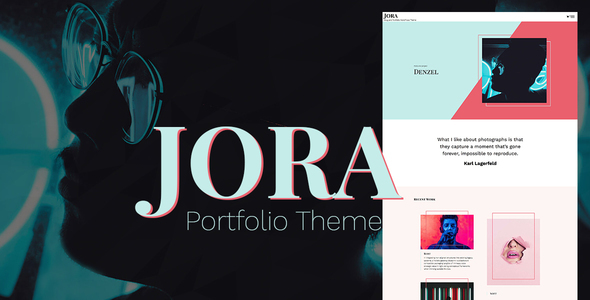 Jora is a bold portfolio WordPress theme for those who want to showcase their creative work and build a strong experience for their users. From creative agencies to freelancers, from designers to photographers, Jora is the best choice to reach your business objectives. Crafted with attention to details, smooth animations and CSS transitions will engage more users. Choose Jora and take the change to convert your visitors to potential customers.